Got your sights set on a career in fashion? Find out about fashion degrees and specializations, and how choosing the right course could give you a head start in this competitive industry. There’s never been a wider selection of options available for those looking to study fashion – from short courses all the way through to PhD programs. As well as varying in length and level, fashion degrees are also diverse in terms of how general or specialized they are; the extent to which they focus on developing practical skills or whether they take a more academic approach; and the type of fashion careers for which they prepare students. What do fashion degrees cover? Most fashion courses accept students with various academic backgrounds and do not require grades in specific subjects, just an overall good diploma of secondary education. However, you will usually be asked to submit a portfolio of your work (such as examples of drawings and concepts), for which the requirements may vary depending on the course focus and the institution. You may be invited to attend an interview and/or write an application letter or essay outlining your aptitude and ambitions. Bachelor’s level (BA) fashion degrees usually last three or four years, while a master’s lasts one or two years. Teaching will include lectures, seminars, practical workshops and in some cases guest speakers from the industry. Some fashion courses offer work placements towards the end of the course, allowing students to gain experience of working on real-life fashion projects. Assessment methods usually include examinations, individual and team projects, presentations and group critiques. This is certainly among the most coveted roles within the fashion industry. If you choose to study fashion design, you’ll learn to develop your own creative vision, and apply technical knowledge and practical skills to get designs from your own mind onto the catwalk. This also involves studying past and current trends in fashion design, and understanding different materials and production techniques. 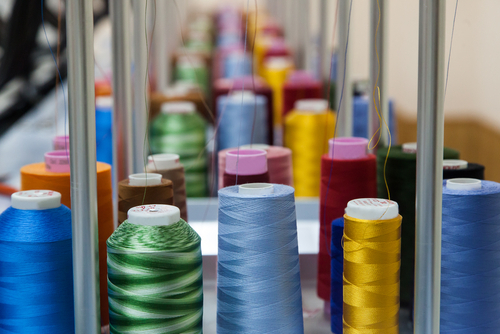 Further specializations could mean focusing on menswear or womenswear; on a particular part of clothing, such as footwear or hats (millinery); or on a particular strand within the industry, such as luxury or sustainable fashion. The fashion industry wouldn’t get far without the striking images through which it communicates – and this is where fashion photography comes in. 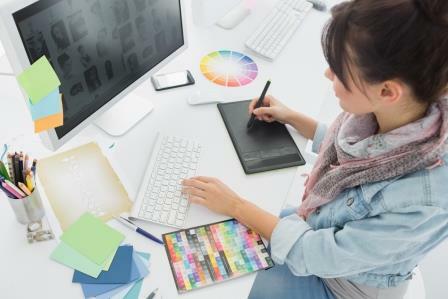 Again, a specialization in this field will mean combining elements of theory and practical training, exploring influential trends in visual communication, and becoming proficient in all the latest technologies. You’ll have the opportunity to practice planning and directing fashion photo shoots, learn about fashion styling and branding, and work with a range of equipment and software. You may also have the option to become proficient in fashion film-making, picture editing, location research and post-production work. As in most fashion degrees, opportunities to complete work placements and ‘live’ briefs are common. For those who combine a flair for fashion with a brain for business, fashion management degrees provide specialized preparation for a career on the commercial side of the fashion industry. The fashion topics covered may focus on marketing, retailing, store management, supply chain, manufacture, business models or international and intercultural communication. As well as covering core business topics such as finance, marketing and entrepreneurship, students will at the same time develop their understanding of the international fashion market, consumer behavior, brand development and promotion, and the management of creativity. Just as the fashion industry would be lost without photographers to capture its creations, so too would it flounder without fashion journalists to sustain the buzz, hype and never-ending predictions of what’s to come next. 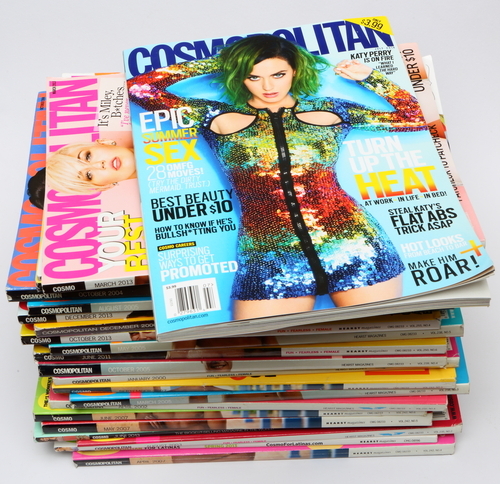 Fashion journalism degrees allow students to develop written and visual communication skills, alongside an in-depth understanding of how the fashion industry operates, and an ability to identify and analyze fashion trends and trendsetters. You’ll learn to work across print and digital media, becoming proficient in all the language and jargon associated with the industry, honing your understanding of how to craft a compelling feature, and perhaps also gaining complementary skills in photography or digital design. 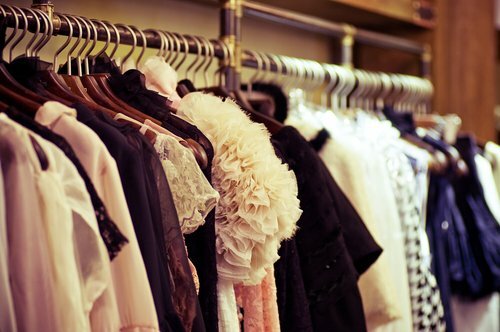 Another popular fashion career path, fashion buying is the all-important process of selecting what items to stock, which fashion designers to work with, and what styles and products to highlight each season. If you choose this specialization, you will learn how to operate at each stage of the fashion buying cycle, reviewing past performance, making predictions about upcoming trends and consumer behaviour, and utilizing your creativity to advise on collection development and marketing. You’ll learn about product sourcing, brand development, supply chain management and relevant legislation, as well as different fashion business formats and consumer groups. You could also specialize in fashion styling – the all-important process which creates those striking visual images in which the fashion designers’ vision is captured on film, on the catwalk, in print or online. If you study fashion styling, you’ll learn how stylists work in different media and in different sectors of the industry, including magazines, advertising, catwalk shows, digital media and e-commerce. You’ll also study past and contemporary trends in fashion styling industry, and gain all the creative, technical and business skills you need in order to be a successful fashion stylist. These are just some of the main fashion topics available, each also including lots of possible sub-specializations. Students may also choose to focus on a particular type of material or technique (such as embroidery, print or knitwear); a specific part of fashion styling (such as hair or make-up); or a particular aspect of the commercial and communications side of fashion (such as retail management, PR or branding). As most fashion careers are highly competitive, gaining at least an undergraduate-level degree is a definite asset – and completing a master’s degree may also help. Work experience is also essential, and many fashion degrees provide students with the opportunity to start completing work placements and making useful professional contacts within the industry. Students who have focused on the design aspect will be looking to enter fashion design careers. Within this field, there are lots of possibilities, from designing textile patterns, to developing an entire fashion line. 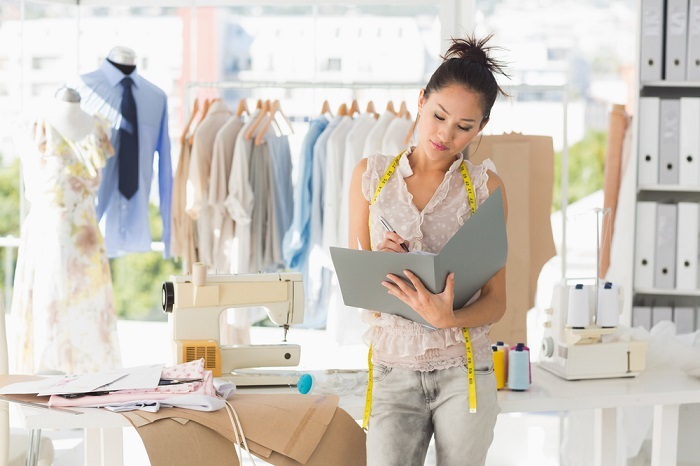 Fashion designers may be self-employed and run their own small companies, or be employed as part of a large fashion house or retailer. Typically, new graduates will start out as a fashion design assistant, gradually taking on higher levels of responsibility and creative input. Again, new graduates entering fashion photography careers are likely to start in a junior/assistant role. Tasks could include preparing sets for shoots, setting up lighting and equipment, and working on the retouching and enhancement of digital images. Further along this career path, senior fashion photographers liaise with brand managers and art directors to create the overall vision for shoots, and make final creative decisions. Fashion photographers are typically self-employed, but may also be employed by a studio, magazine or fashion brand. Within fashion management, there are many different possible roles and specializations. Fashion management careers include overseeing the marketing and advertising for a particular brand, managing retail outlets, managing the production process that brings new designs from page to reality, or managing the PR and public communications of a company involved in fashion. Employers could range from high-street retailers to high-end fashion houses. 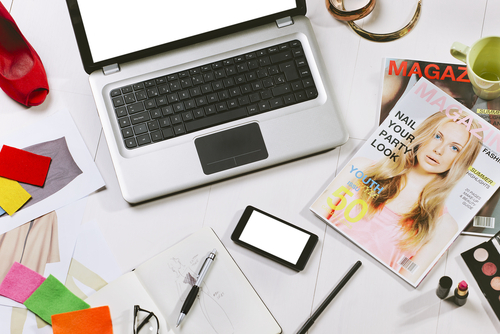 For graduates who want to combine their fashion knowledge with communication skills, fashion journalism careers are available across a range of media, from blog post predictions and catwalk commentary, to influential international fashion magazines. Career progression could mean taking on an editorial position, and perhaps overseeing an entire publication. A related sector is fashion PR, which may mean working either for a specific fashion brand, or as part of a PR agency which represents multiple clients. Again, fashion buying careers may include working for a range of very different types of client, including large department stores, international retail chains, and independent stores, boutiques or online retailers. Your role will involve making predictions about what clothing and accessories will be popular among your target consumer group in the coming season, and sourcing designers, collections and individual products to stock. You may work closely with fashion designers and attend trade fairs, wholesale showrooms and fashion shows to observe trends, and may also be involved in managing the financial side. The span of fashion styling careers includes working at editorial shoots for magazines or advertising campaigns, styling celebrities before public appearances, working on catwalk shows and styling those appearing in films, TV shows, music videos or theatre productions. You may work alongside a fashion photographer or as part of a small team, or simply work freelance, taking on new projects and establishing a large network of professional contacts. Like many fashion careers, roles in fashion styling often involve working under pressure and in demanding conditions. But for those with a passion for this visual art form, it’s all part of the job!